In the Cold Open Michael Rapaport aka GM of Rapaport’s Delite Celebrates a Come From Behind Victory in The Howard Stern Fantasy Football League Against Will Murray. 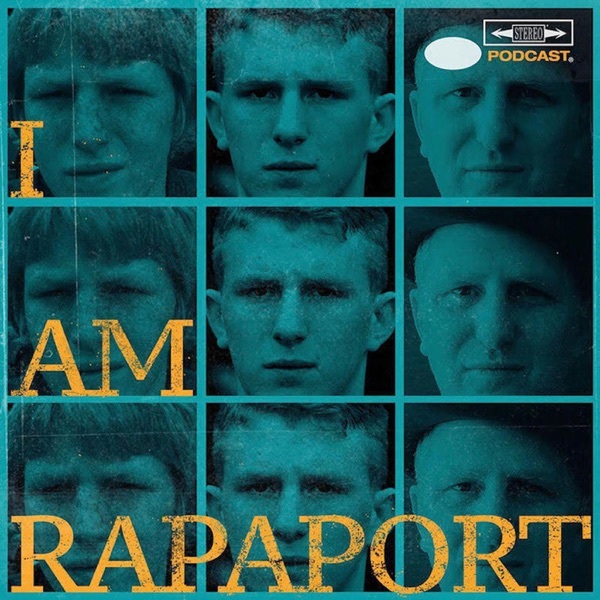 Then The Gatekeepers of Disruptive Behavior aka The Disco 2 aka Michael Rapaport & Gerald Moody are here on the Tuesday I AM RAPAPORT: STEREO PODCAST to go Hard Body Karate and discuss: Mitchell Trubisky throwing 6 TDS in 3 Quarters, Earl Thomas getting hurt, Eric Reid Signing with the Carolina Panthers, The New England Patriots mutilating the Miami Dolphins, The Thrilla in Manila Anniversary, UFC 229: McGregor vs. Khabib, The Carter 5 Review, 5 Producer Kanye West on SNL & TMZ, Candace Owens Gets That Willie Hutch Treatment, J.R. Smith’s Supreme Tattoo, Sick F*cks of the Week, the World’s Worst Uber Ride & a whole lotta mo’! This episode is not to be missed!